A property designed to cater to the needs of a modern traveller, TKG Grande is where you would love to rest after a long day of sight-seeing. Scenic beauty of Attukad Waterfalls, Valara Waterfalls and Kurishu Mala View Point are not far from here. 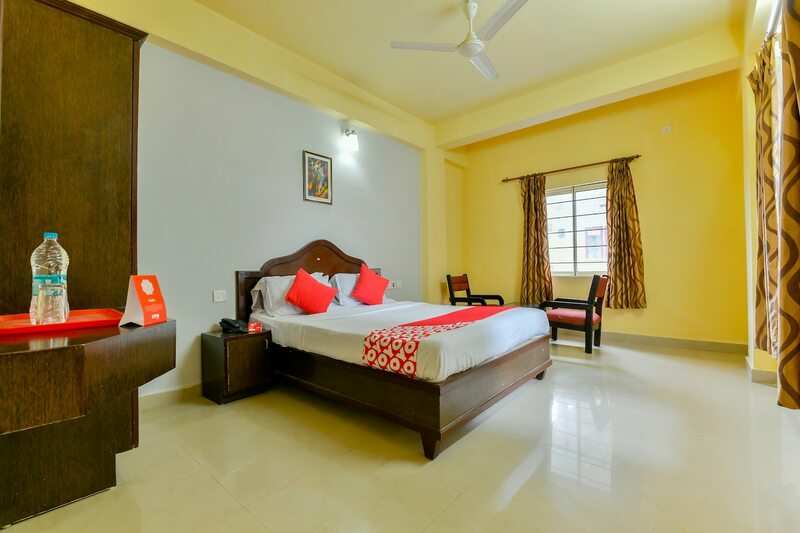 Amenities such as AC, TV, free Wi-Fi, seating are and a queen-sized bed await to comfort you once you return from the tour. Spacious rooms painted in a subtle white and yellow theme are soothing to the eyes. Let the bathtub soak away all your stress in a clean and hygienic bathroom.